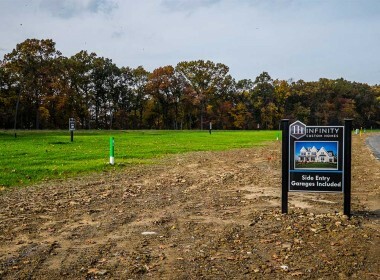 New 1/2 Acre Home Sites – NOW SELLING! 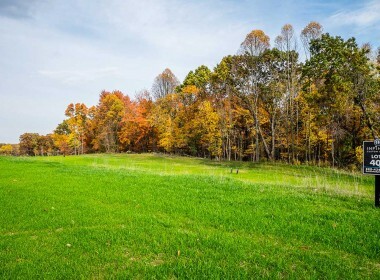 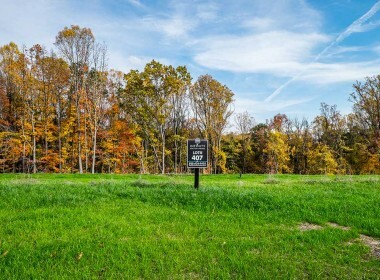 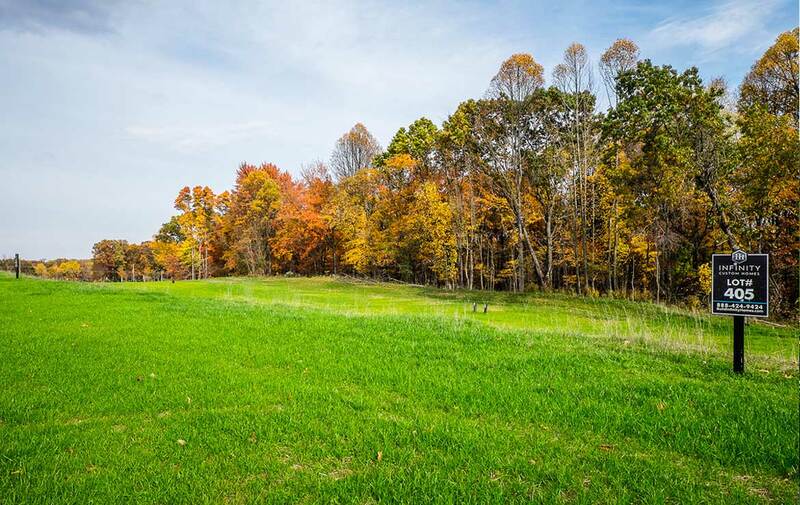 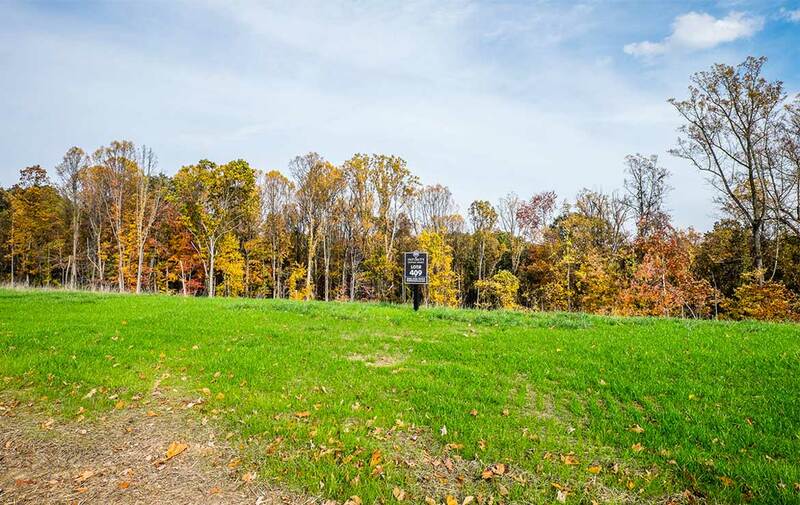 Be the first to choose from these newly available 1/2 acre spacious, private home sites! 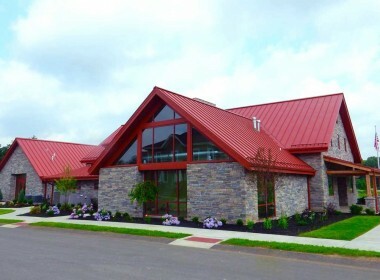 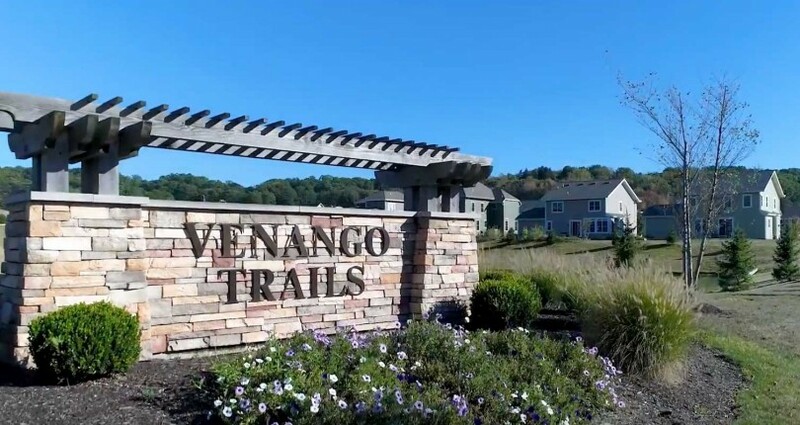 Venango Trails is conveniently located in Marshall Township in Allegheny County — just 20 minutes north of downtown Pittsburgh and mere minutes from the business districts of Cranberry and Wexford. 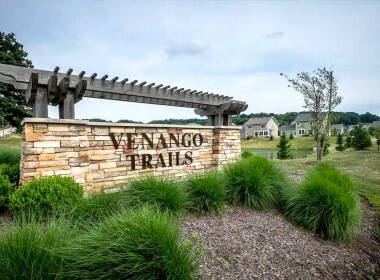 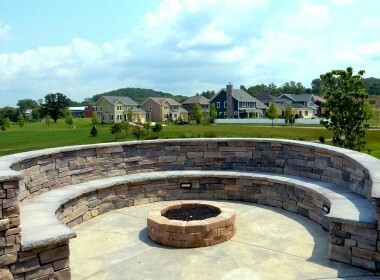 Venango Trails is a place that families, singles, newlyweds, and empty-nesters can call home, with an impressive mix of unique homes. 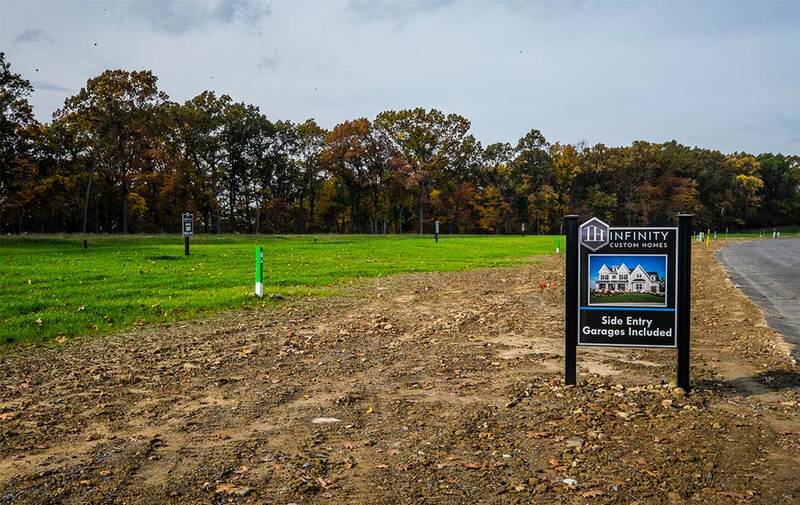 Infinity Homes is the Exclusive builder of the Manor Home Sites in Phase III. 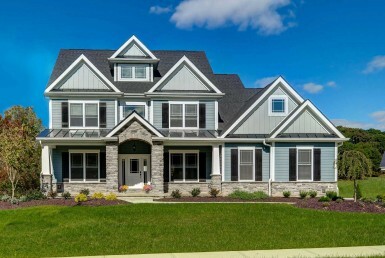 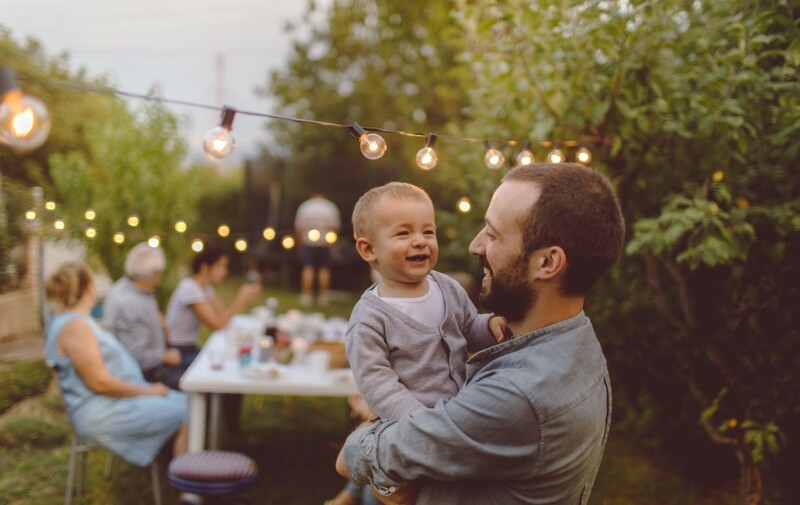 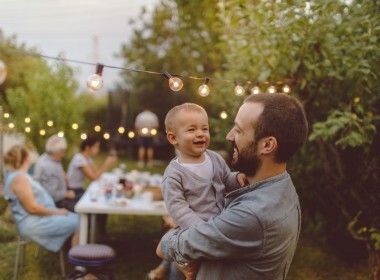 These home sites are unique to the community, featuring very large, spacious yards with side entry garages. 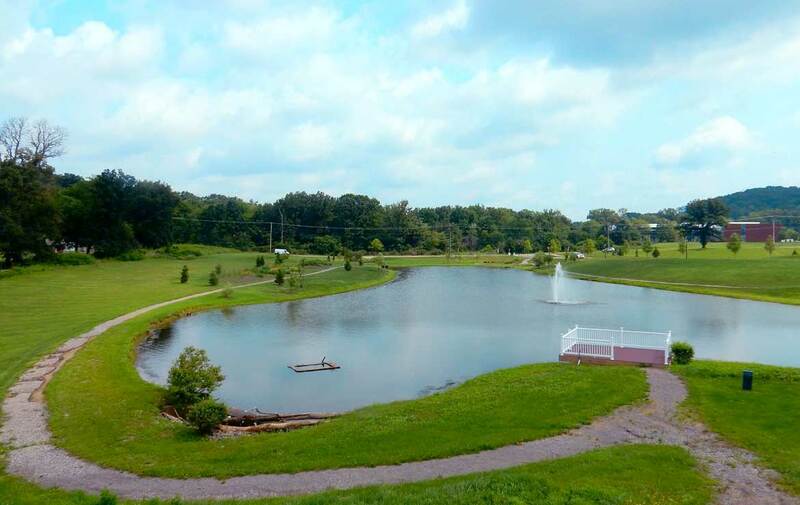 The tree-lined expansive, landscape views are a sight to see! 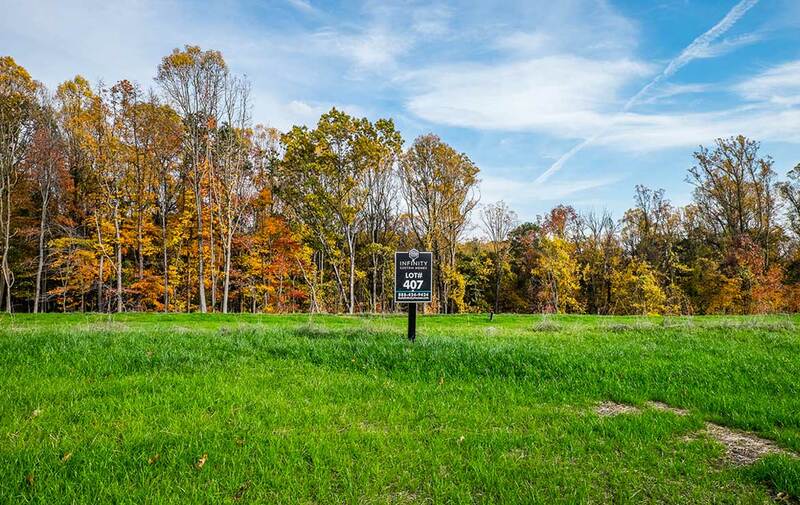 If you are searching for a large usable yard, with privacy – these manor home sites are just what you are looking for! 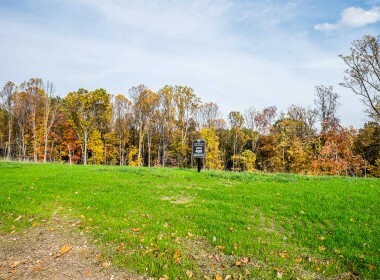 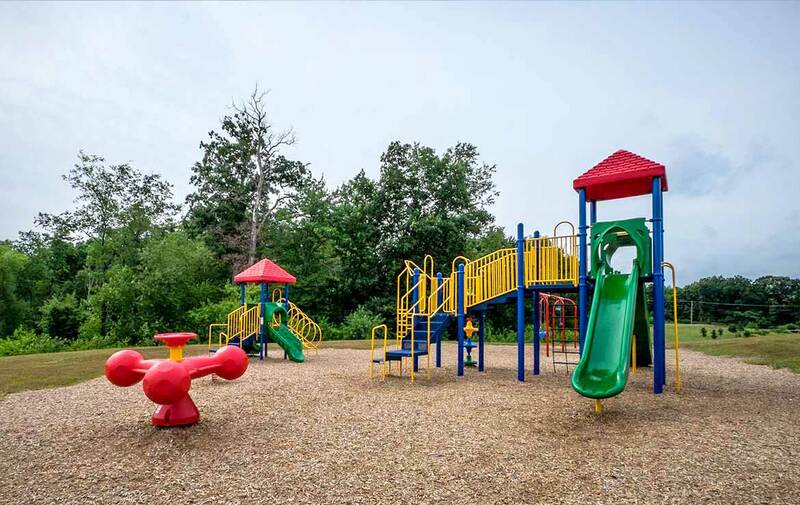 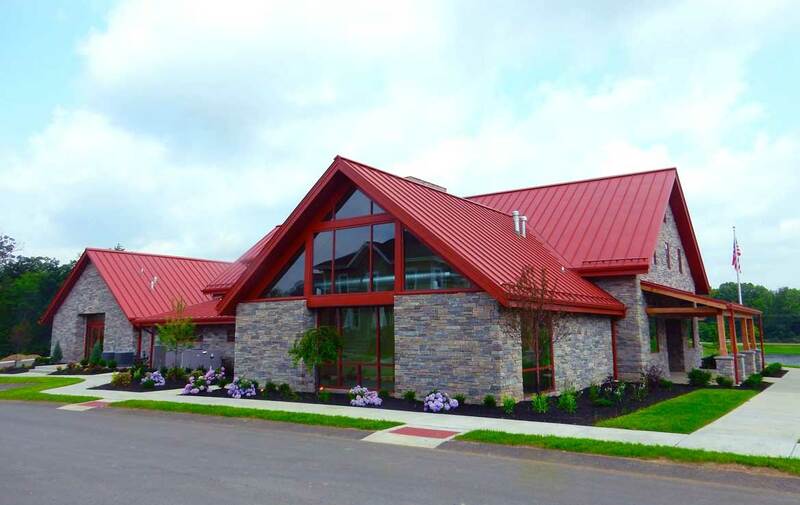 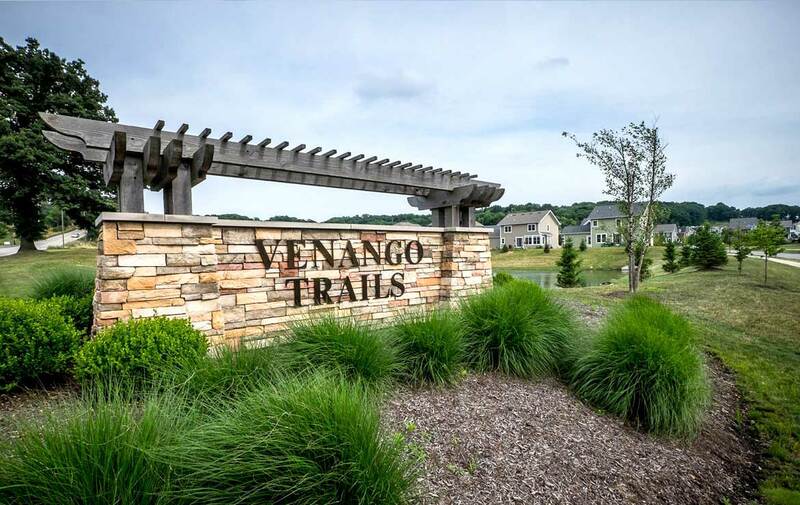 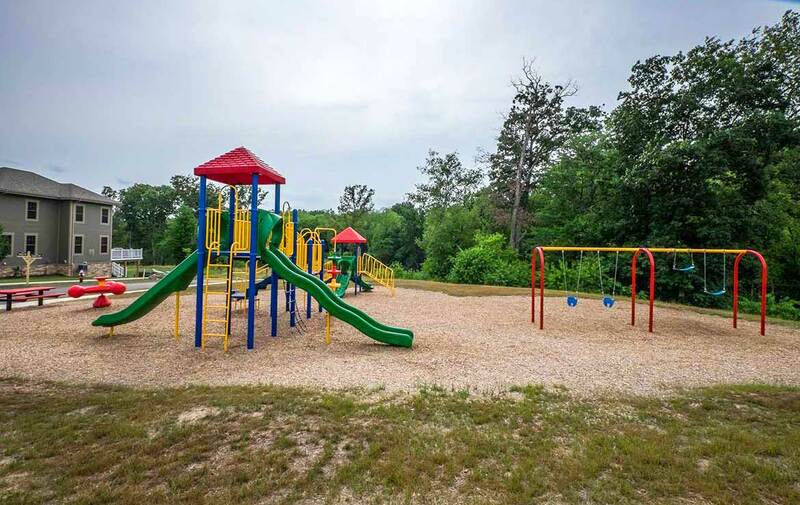 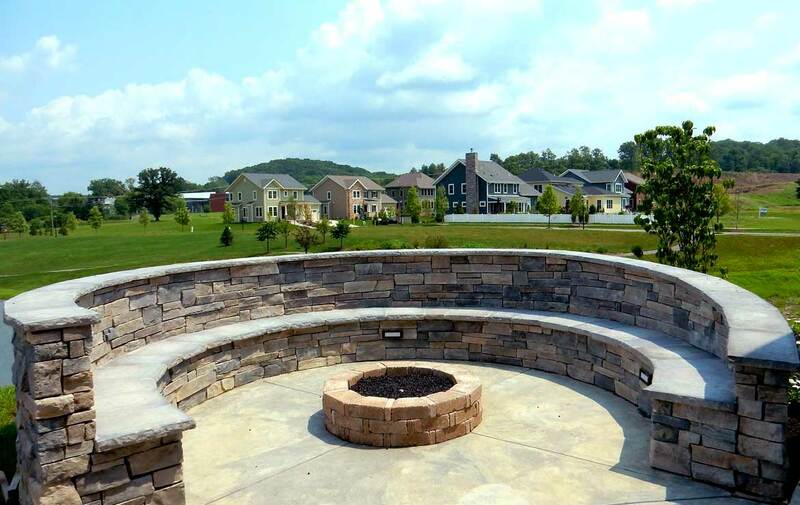 Venango Trails features many impressive amenities throughout the community. 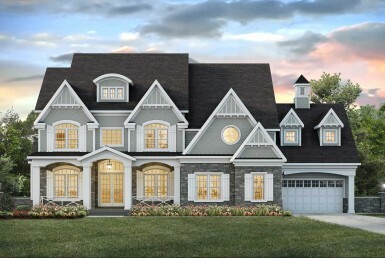 In the heart of the community, residents can enjoy a state of the art Clubhouse. 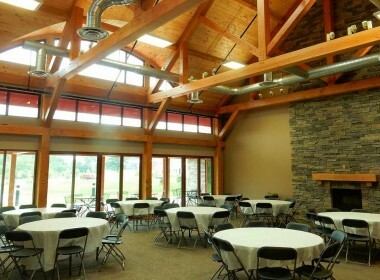 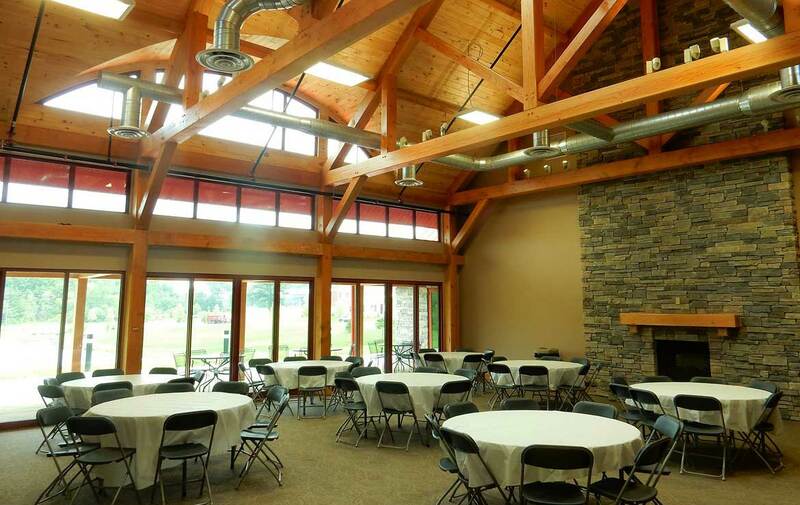 Here you will find a large private event space, expansive outdoor porches and gathering spaces, a smaller community “pub room” for more intimate gatherings, a fitness center, and business office. 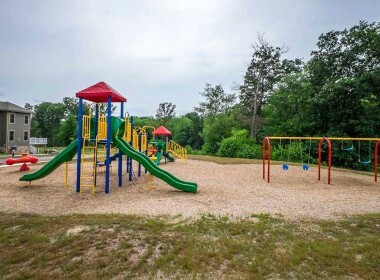 Residents can also access the network of sidewalks and walking trails throughout the community. 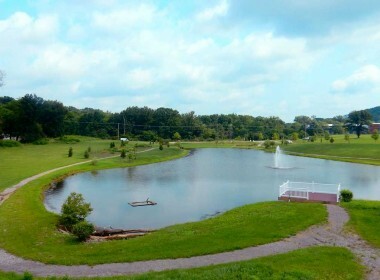 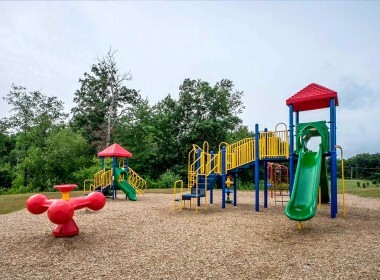 The sidewalks link to open trails that loop around Venango Lake, as well as some more scenic routes through the surrounding woods and leading to the community playground.